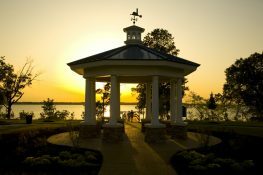 Patriots Landing is a new home community near Richmond, Virginia. 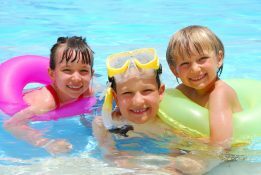 Love the serenity and convenience of living in a community surrounding 4 lakes, with a clubhouse, pool, trails, parks, fitness center and more. Just 15 minutes from downtown. Love How You Live. Love the privacy of a rural environment, away from traffic and congestion, but only 15 minutes from downtown Richmond with no tolls. Love the sense of belonging that comes from living in a diverse and caring community where neighbors are like family. 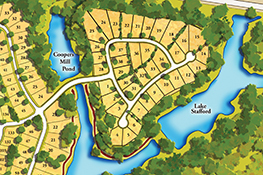 Enjoy this planned new home community of custom and waterfront homes in New Kent County. Homes here rival Richmond luxury homes, but with a serene private setting unattainable in the city. 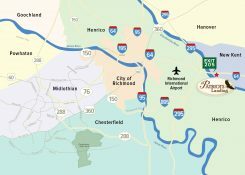 If you’re searching for Richmond or Williamsburg new homes, you owe it to yourself to check out this extraordinary New Kent planned community to find your dream home. Request more information on the Patriots Landing community, new home construction and homes for sale. So beautiful blanketed in snow! Our Patriots Landing Consultant will answer – or find answers – to your questions. Tell us how we can help you!